Here you can download our free Trap and Hip Hop sample pack. This pack is a burst of inspiration and will get you back in your zone. Scroll down to read more! Here is our new free trap sample pack called “Clouds”. We wanted to give you guys a dope sample pack that you can instantly download and start making music with. It comes with the essential tools needed to create the beats you desire. 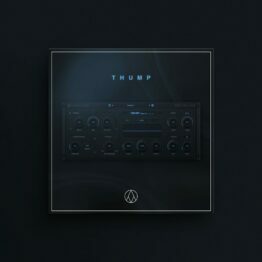 Included are over 30 melody loops and 30 drum samples. Let this free sample pack inspire you and take your creativity to the next level! Download This Sample Pack Now! What are you waiting for? Click the button below to download this sample pack. Like our free sample packs and want more? Night owl is a huge sample collection that comes with over 450MB worth of content. 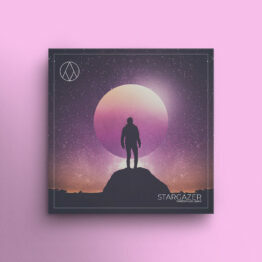 Inside this pack you get over 130 drum samples and over 100 melody loops. If you like our free “Clouds” sample pack, you will love Night Owl even more.